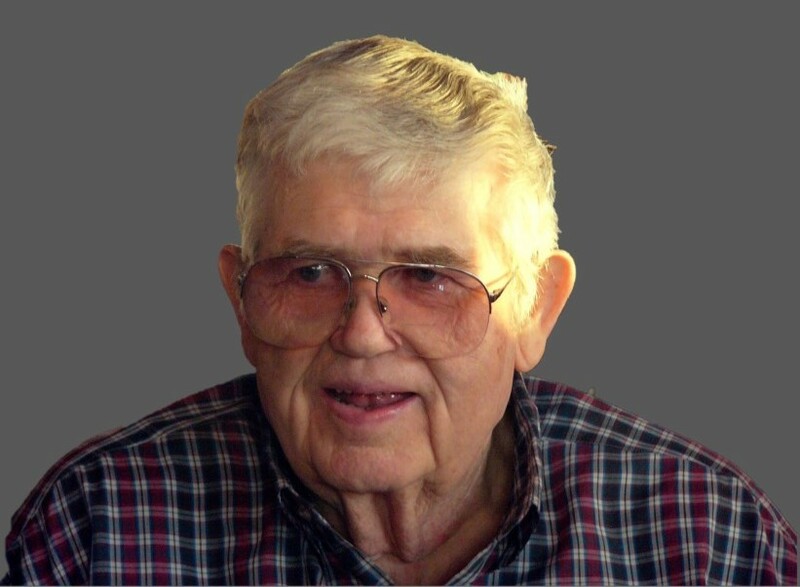 James Dever Briley, 92, passed away Thursday, January 17, 2019. James was born in Pitt County on December 6, 1926 to the late Clarence and Martha Tripp Briley. In his early years James worked as a farmer, tending the family land. James married Ruby Underhill on April 20, 1956. Later, combining his farming experience and love of driving, he would work as a wholesale tire salesman, selling to many farms and businesses in eastern North Carolina. He was employed by Blackwell Tires of Tarboro for many years and also ran his own sales business for several years before retiring. James loved meeting and talking with people and never met a stranger. His friendly spirit and sense of humor made him a natural salesman. James was a member of Stokes Baptist Church where he was a deacon. Later he was a member of Tarboro First Baptist Church. James was an avid fisherman, loved animals, enjoyed watching Duke basketball, and especially enjoyed spending time with his grandchildren. In his final years his love of people continued to serve him well, exchanging stories and enjoying the fellowship of the caregivers whom he was truly thankful for. James is survived by his wife, Ruby Briley; son, David Briley; daughter Teresa Rackley and her husband, Warner and three grandsons, Jordan Rackley, Will Briley and Andrew Briley. He is also survived by his sisters, Selma Rae Briley and Margaret Pauline Briley. James was preceded in death by his parents and his sister Frances Bowie and her husband, Sam. Visitation will take place at Tarboro First Baptist Church at 1 pm, Saturday, January, 26. A memorial service will be held immediately following at 2 pm at the church with the Reverend Lamont Hemminger officiating. Entombment at Edgecombe Memorial Cemetery will immediately follow the funeral service. In lieu of flowers, memorial gifts may be directed to the NC Aquariums. Donations may be made by calling 1-800-832-3474, online at ncaquariums.com or by mail to NC Aquarium Society, 3125 Poplarwood Court, Suite 160, Raleigh, NC 27604.